WANA Wednesday is back, with three great reads just in time for the holidays! Fantasy author Debra Kristi celebrates the release of her short story, “The Lonely Egg,” in the anthology Open Doors: Fractured Fairy Tales. By purchasing Fractured Fairy Tales, you’ll be giving too – all proceeds from copies purchased between now and December 20th will be donated to the Primary Children’s Hospital. 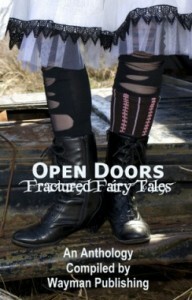 Fractured Fairy Tales is a whimsical collection of fairy tales. Ever wished to be like Sleeping Beauty so you could take a nap–for once? Isn’t it a bit annoying how the fairytale princes always get the girl, or how the three little pigs always beat the wolf? Stacy Green’s romantic suspense novel, Into the Dark, was released last week. 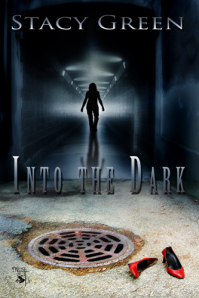 Into the Dark takes us into the two-hundred-mile labyrinth of dark storm drains beneath Las Vegas, where for a delusional stalker hides. He’ll go to any lengths to possess fragile, emotionally isolated Emilie Davis. To survive, Emilie will have to confront the secrets of her past she has kept locked away from everyone, including herself. She has nowhere to turn but to Nathan Madigan, the hostage negotiator who worked the robbery. 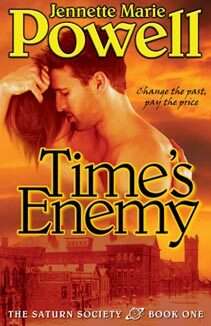 There’s also a new historical romance from Renee Vincent newly released. In The Temperate Warrior, Gustaf Ræliksen lives by the blade of his sword. After avenging his father’s murder and reuniting with his family, he wants nothing more than to settle down and have sons of his own. Only one woman will do—a fiery redhead he saved from the spoils of war. 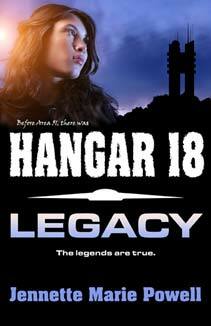 Quick ROW80 Update: I’ve finished the type-in to the latest revisions for Hangar 18: Legacy, have my editor lined up and ready to go, and have emailed my subject matter expert (on the military, not aliens) with a few final questions. 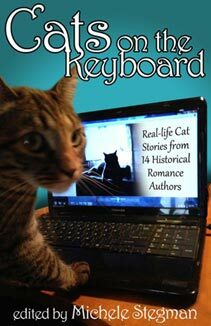 He usually gets back to me pretty quickly, so I should get the book to my editor this week. Also, Christmas decorations are up! Shopping’s started, but there’s a good bit more to go. Yikes! What about you? 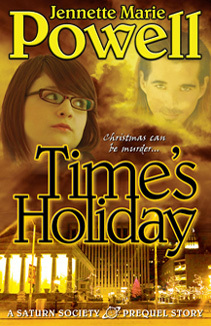 Do you like suspense novels? How about twisted fairy tales, and romance? If you are doing ROW80, how’s your week going so far? I’d love to hear from you! 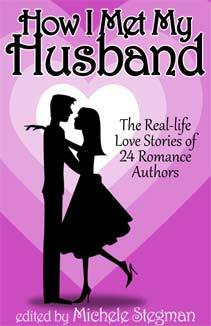 This entry was posted in Blog, Good Books, Reading, ROW80 and tagged author, Debra Kristi, fairy tales, historical romance, Jennette Marie Powell, Renee Vincent, romantic suspense, ROW80, Stacy Green, writing. You’re welcome, Stacy, and thanks! Congrats again on the new release! Wow! Sounds like some awesome reading! 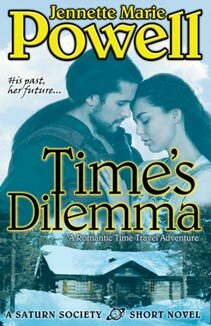 I love romantic suspense and historical romance, and Fractured Fairy Tales sounds like fun too;). Looks like you’re making nice progress. Wish I could say the same. All I want to do is sleep lately. My eyes are burning as I write this. Slept all day today in fact. Sorry I’m late getting here. My decorations haven’t even begun. 🙁 Thanks so much for plugging my little story. I never expected that. You’re a doll. I feel so out of place being up here with the big guns, Stacy and Renee. Gotta create that bio from something, right? Thanks again. Debra, you’re welcome – and every good story deserves a plug, no matter how small! 🙂 Sounds like you could be fighting off something nasty – take care of yourself and go to the doctor if things don’t improve! It’s so easy to push ourselves too hard, especially at this time of year. 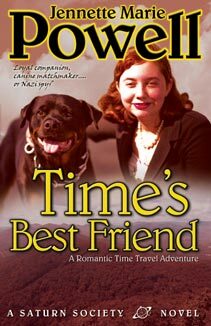 I already read and enjoyed Stacy’s novel, and I’m planning on getting a copy of the anthology that includes Debra’s short story. The only one I hadn’t heard of was Renee’s. Thanks again for highlighting some great books! Aw, great post featuring these three writers! Very cool. Sounds like things are going well with you, Jennette. Sounds like you got a good jump on Christmas. I’m wondering how I’m going to pull it off this year! Take care. Thanks, Lynn! I used to decorate the day after Thanksgiving, but that hasn’t happened for several years. If I don’t somewhat plan this stuff, it’ll be like last year, and our tree doesn’t go up until nearly Christmas! Don’t worry, you’re not behind – just jump in where you are! I am so impressed with your steady progress Jennette. truly inspiring to those of us who are not doing much of anything productive outside of work.